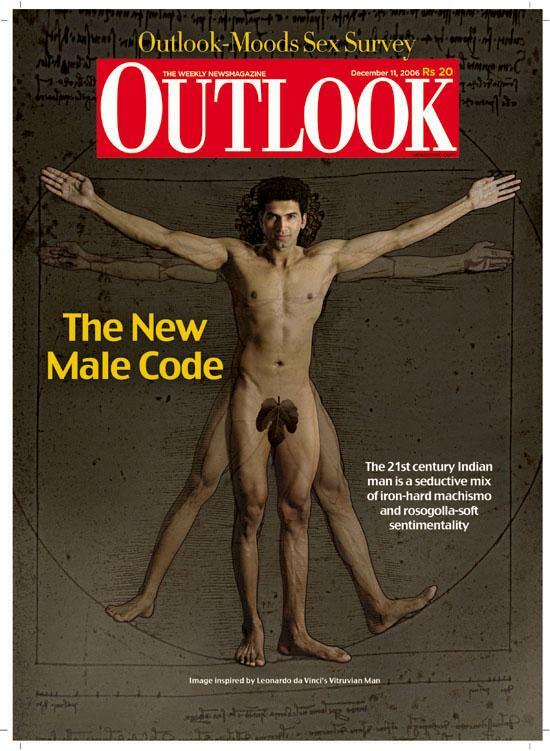 An Outlook-Moods-Cfore survey maps the new Indian male: He is as at ease at home as he is at workspace. An equal, and not a bully in relationships. Hard and soft. Male but not macho. The sensitive new-age guy is one of New India's most interesting realities. All's fair for men in the new world of whisky facials and UV gels. Nine men who define style in the Indian context. The women want them and the men want to be them. How will Wal-Mart transform India's retail landscape? "A Selector Brings In Neutrality"
Another Games, another legion. Will it be any better this time? La Lollo, screen icon of the '50s, reminisces about her 'love affair' with India's first family. The Body Shop, a brand that's synonymous with its creator, has just launched in India. Another 50 outlets in the next three years? "Is that Mr Bondopadhya?" "The name is Jamshed. Jamshed Bondopadhya," 007 said curtly.